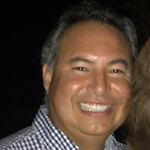 Ed has over 15 years of merchant services experience. 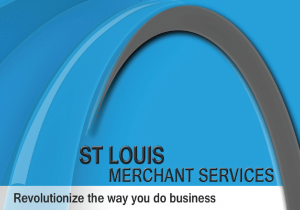 Before co-founding St. Louis Merchant Services, Ed was a Territory Manager at Heartland Payment Systems and an Assistant Vice President at Bank of America Merchant Services. Laura has over 10 years of merchant services experience. 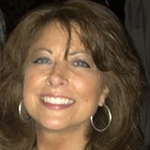 Before co-founding St. Louis Merchant Services, Laura was a Relationship Manager at Heartland Payment Systems and a Regional Account Executive at Vantiv Merchant Services.